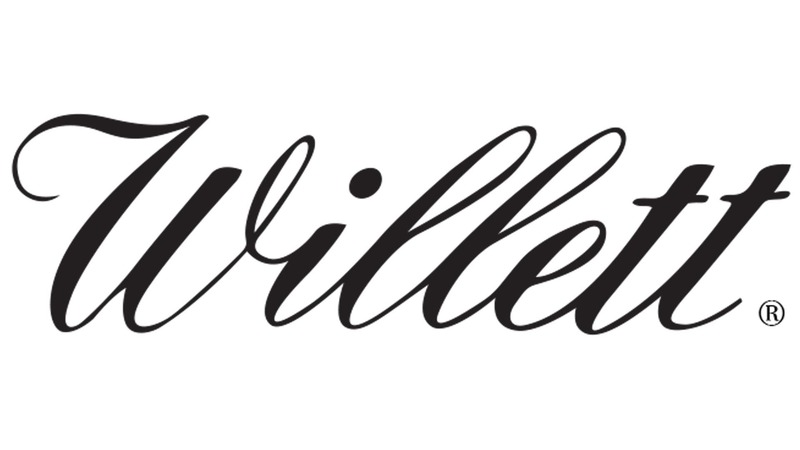 With the crew from Willett coming to walk you through a flight of their line, you'll have a chance to taste, compare and discuss your favorite labels with the distiller himself. The very same distiller is raising Wagyu beef at the Willett Family Farm and the team at Local Feed will be utilizing one of his beautiful animals to put together an incredible, multi-course, family-style dinner. Don't miss your chance at such an incredible experience... and there might just be a chance at reserving a bottle of our up-and-coming Willett Barrel Pick!! !